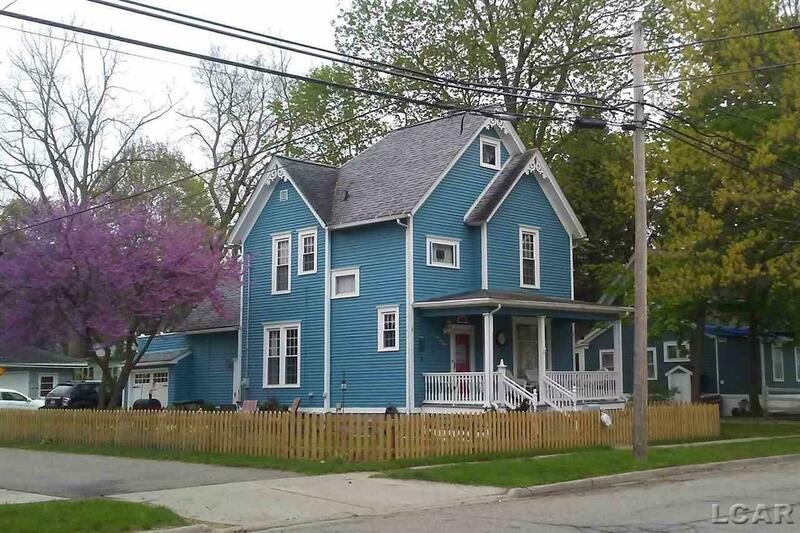 Nicely maintained and updated historic home in Adrian MI for sale. Check out this home located just a few blocks from downtown! 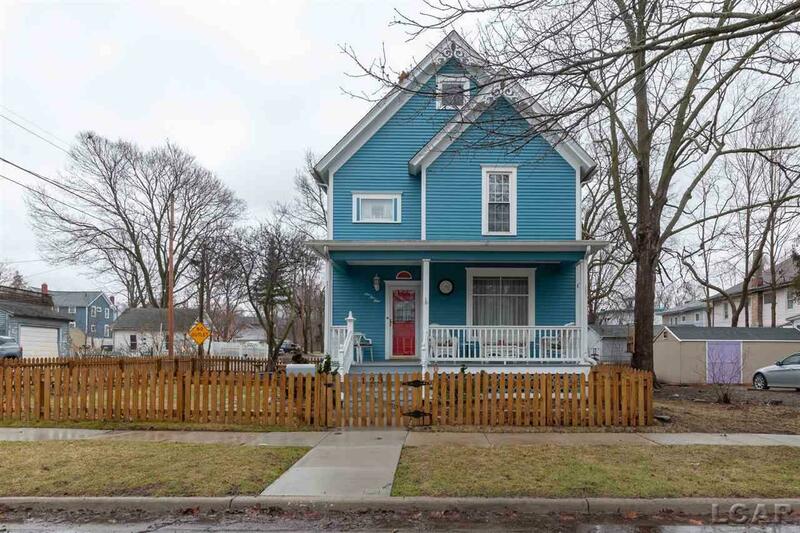 Original woodwork, hardwood floors, replacement windows 2007, Furnace 2011, Water Heater 2009, Roof 2002, kitchen updated in 2009. 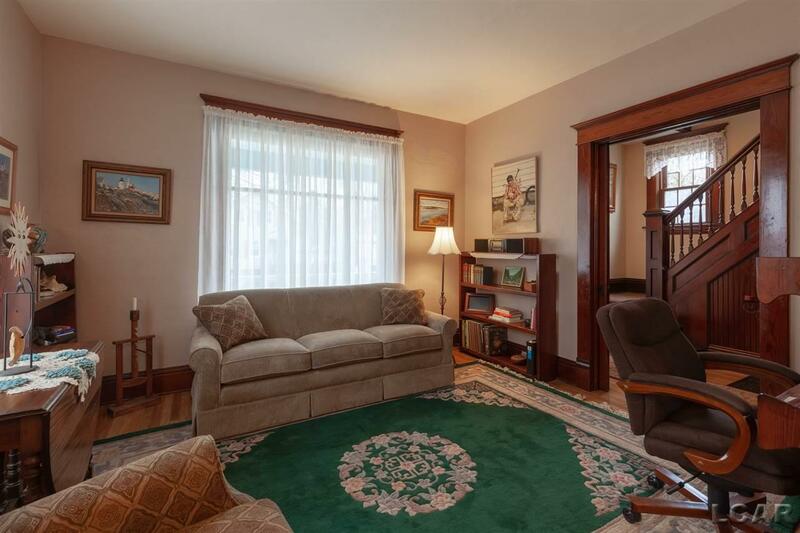 2 beds and 2 1/2 baths plus possible 3rd bedroom currently used as an art room. 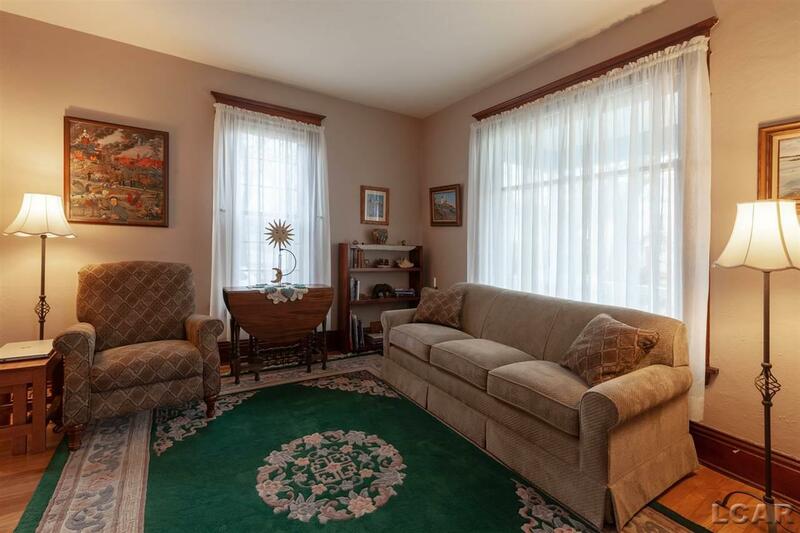 Close to downtown - library, The Croswell, shopping, several restaurants and the historical museum. Call today!